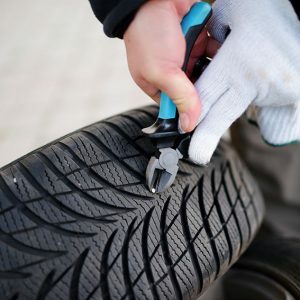 What is a puncture repair? 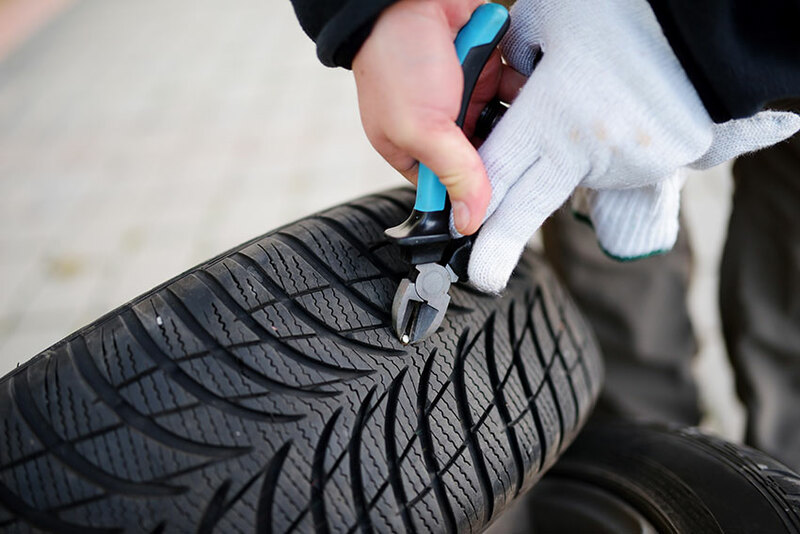 The area where the puncture occurs will determine whether or not the tyre is repairable. If the puncture is confined to the tread area of the tyre, a repair can usually be made. 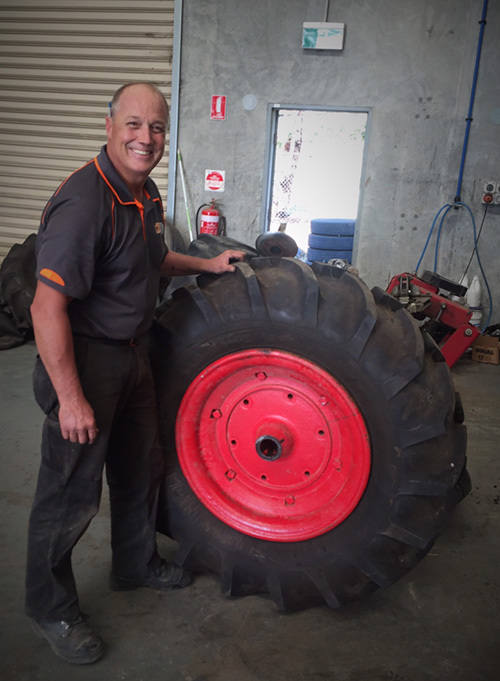 However, if the puncture is larger than 6mm, or has a sidewall puncture the tyre cannot be repaired. 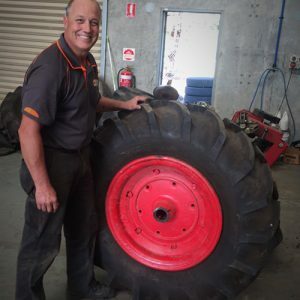 The Team at Wallan Tyre Centre will be happy to help you out – our Tyre Puncture Repair services are very well priced and we offer fast turn-around times.